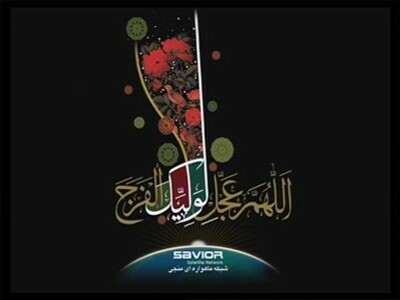 A new channel has started in DVB-S Clear: Savior Satellite Network (undefined) on 11096.00MHz, pol.H SR:27500 FEC:5/6 SID:31 PID:817/1073 Arabic. Savior Satellite Network has left 12558.00MHz, pol.V (DVB-S SID:9311 PID:282/283), it is no longer transmitted by satellite in Europe. New SID for Savior Satellite Network on 12558.00MHz, pol.V FEC:3/4 SR:27500: SID:9311 ( PID:282/283 - Clear). Savior Satellite Network is testing in DVB-S Clear on 12558.00MHz, pol.V SR:27500 FEC:3/4 SID:9320 PID:260/261.